Welcome to Dr. Warrick's Podcast Channel. 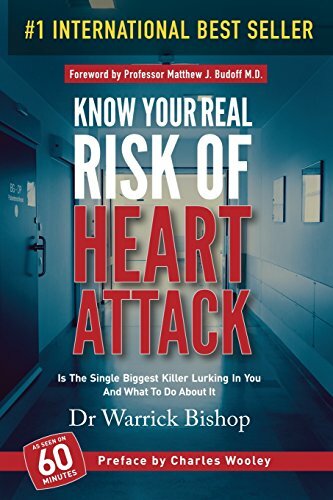 Warrick is a practicing cardiologist and author with a passion for improving care by helping patients understand their heart health through education. Warrick believes educated patients to get the best healthcare. Discover and understand the latest approaches and technology in heart care, and how this might apply to you or someone you love.